While it is a big, rich effort, the 1999 Opus One exhibits a distinct earthiness as well as a sweaty saddle-like characteristic. 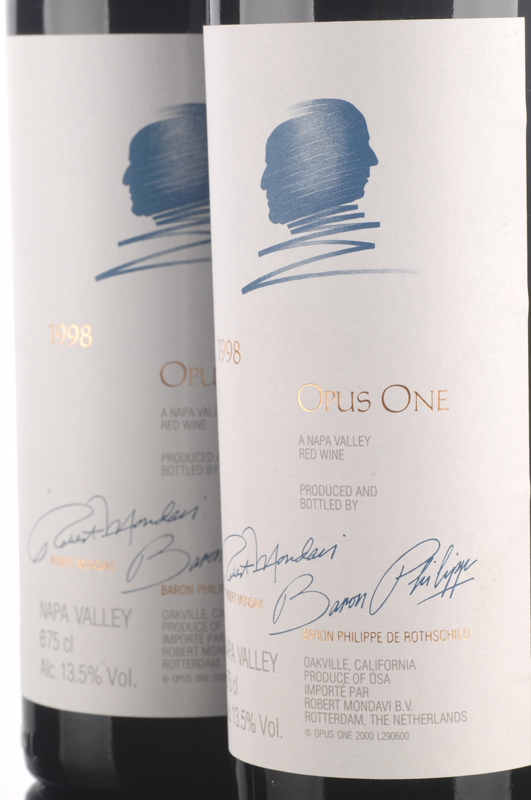 While it is a big, rich effort, the 1999 Opus One exhibits a distinct earthiness as well as a sweaty saddle-like characteristic. It builds nicely on the attack and mid-palate, but finishes short, displaying hints of herbs, chocolate, and black currants. Drink this medium-bodied offering now and over the next 7-8 years. 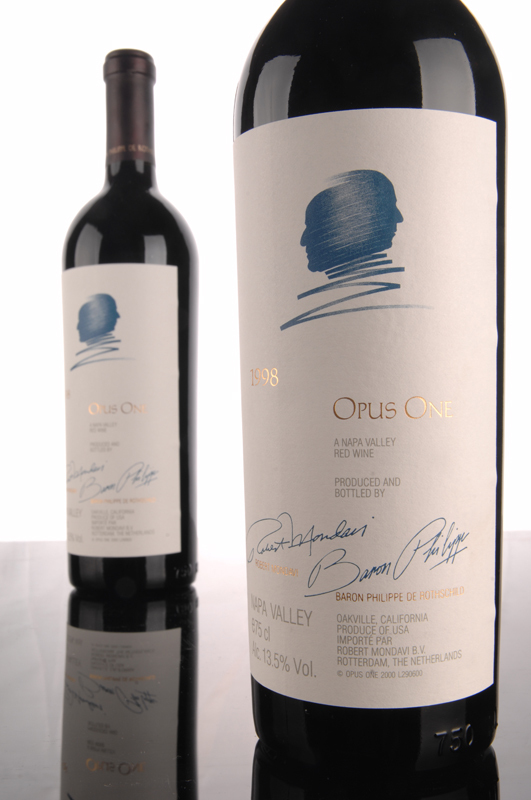 I tasted this wine twice, once at someone else’s expense, and once from a bottle I purchased in Napa. Both tastings were consistent. 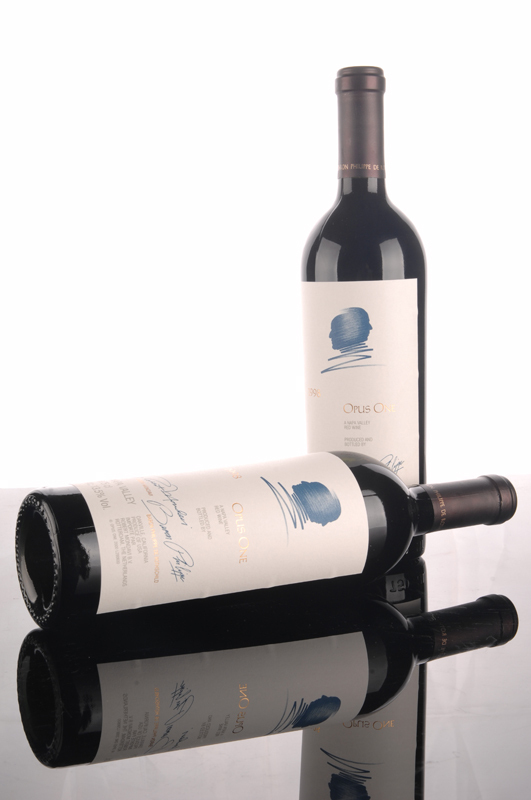 This wine gets my vote as one of Napa Valley’s most over-priced offering.